Some hackers that go by the username Longhorn on Twitter have revealed that the upcoming Apple A12 and A12X chipsets possess the part numbers T8020 and T8027 and will have a completely different CPU codename compared to the previous generation. Before this, Apple processor’s codenames used to be synonymous with the wind. For instance, the A11 Bionic was codenamed Monsoon, A10 Fusion was codenamed Zephyr, while A9 was called Hurricane. Vortex refers to a whirlwind and scientifically, it is less likely to happen than monsoons and hurricanes. Is that indicative of the fact that the performance of the A12 would be limited or would it be able to produce benchmarking numbers beyond the comprehension of Apple’s competitors. Longhorn’s revelation was also shared by the well-known reporter Roland Quandt. This could mean that the news has some substance and might not just be another rumor. Longhorn is very authoritative and in the past, the group has cracked the Windows ARM BOOT security loophole. 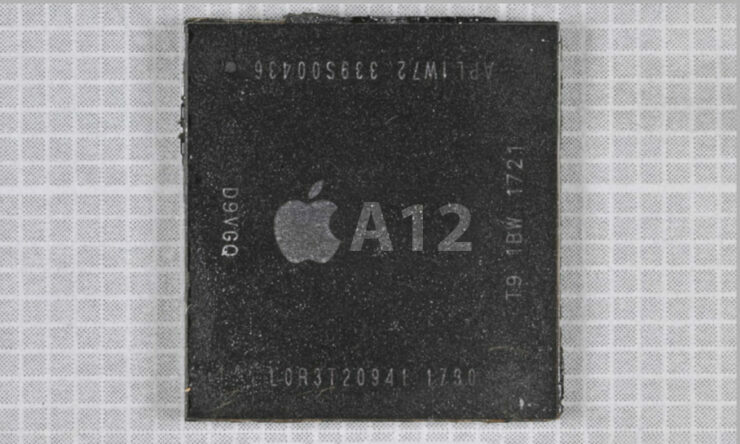 Bloomberg had reported earlier this week that Apple has already started production of its 7nm A12 chip. It will be made using the 7nm process that will be 40 percent more energy efficient than the chips made on the 10nm process. The performance will also improve by 20 percent, but this statement was provided by TSMC. In a separate benchmarking report, the A12 reportedly obtained 30 percent higher numbers when compared to the A11 Bionic, so let us see if those numbers hold true when the three new iPhones have been launched after September. The main focus of the A12and A12X SoCs would be the CPU and the GPU. A12 could be the first chip to be made using the 7nm process while Samsung has also announced that it will start producing 7nm chips from next year. The production of chips seems to be following last year’s schedule as mass production of the A11 Bionic chips also commenced in May last year.